Tap into these super popular emoticons! 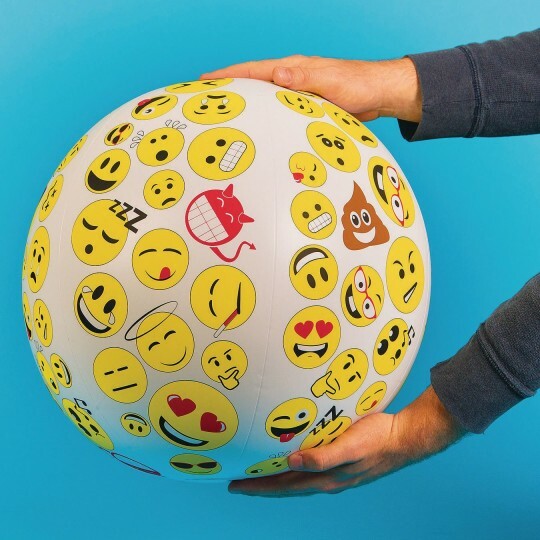 Tap into the power of these super popular emoticons and the emotions they represent! A sure-fire way to engage your group while having fun at the same time. This 24” inflatable ball can help spark conversation and laughter about moods and personal feelings to help users open up and possibly learn coping mechanisms for common emotions or situations. 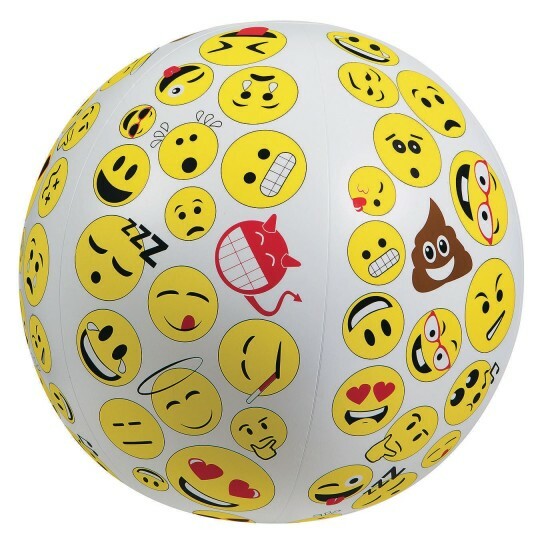 When the ball is caught, the player responds to the emoji that has been selected by the position of their thumb. Perfect for one-on-one sessions or group activities and easily adapted for all age and functioning levels. Includes a handy activity sheet with ideas for play and a repair patch.